on August 24, 2017 at the Hilton Hawaiian Village Waikiki Beach Resort. Read on for information about the conference and presentation materials. Check back for videos from conference sessions which are coming soon! This year began with proposed shifts in public policy and funding, many of which will impact Hawaii’s economy and nonprofit sector. 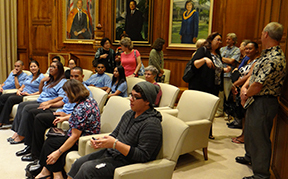 Nonprofits in Hawaii can effectively respond to these changes by strengthening their advocacy muscle to help educate leaders and shape public policies in our state. 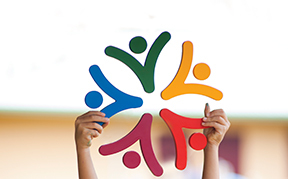 Catchafire – shared information about the ways skilled volunteers have helped nonprofits better advocate for themselves and their communities. Check out a few videos from selected sessions and follow us on LinkedIn and Twitter for more materials as they are posted.